Test your limits and challenge yourself to finish the Peaks Challenge Gold Coast! On Saturday 8 August 2015, join the Peaks Challenge Gold Coast and endure one of the toughest competitions. 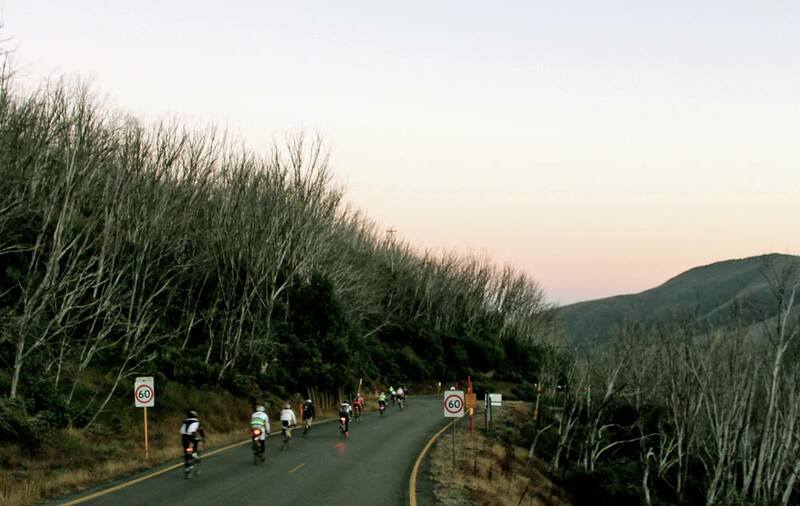 Since 2009, Peaks Challenge Gold Coast has drawn athletes and competitors far and wide to overcome one of the most gruelling one-day cycling challenges at Falls Creek. On August 8, competitors will have 12 hours to prove themselves. Athletes can look forward to 235 kilometres of the Gold Coast hinterland, with over 4000 vertical metres of climbing. The challenging course covers Mount Tamborine (via Henri Roberts Drive), Beechmont, Springbrook, Natural Bridge and Tomewin climbs. Not to worry though, Bicycle Network and Bicycle Queensland will provide full en-route support. Cyclists can expect food and clothing valet. You will have everything you need. Do you have what it takes? Can you endure hours of cycling? Are you up for the challenge? The gauntlet has been thrown, the rest is up to you. Peaks Challenge Gold Coast will be on Saturday, 8 August 2015 at Gold Coast, Scenic Rim, Tweed Shire NSW 2485. If you are planning to go to this event, you’ll be glad to know that our Cabarita Beach Resort is just a short drive from Gold Coast Scenic Rim. We offer a selection of self contained apartments. Our cosy and comfortable two bedroom two bathroom apartment features pool/garden terrace views. Amenities include three pools/one heated pool, spa and gymnasium. Free secure carpark, Dvds, Foxtel, boardgames, books, pool towels & babybath to use during stay. We also have three bedroom apartment and four bedroom apartments for larger groups. Perfect for families and friends, book your stay at our first class resort. Enjoy a relaxing stay and get away from it all. Feel right at home at our resort.